Looking for some ideas for your summer fellowships? 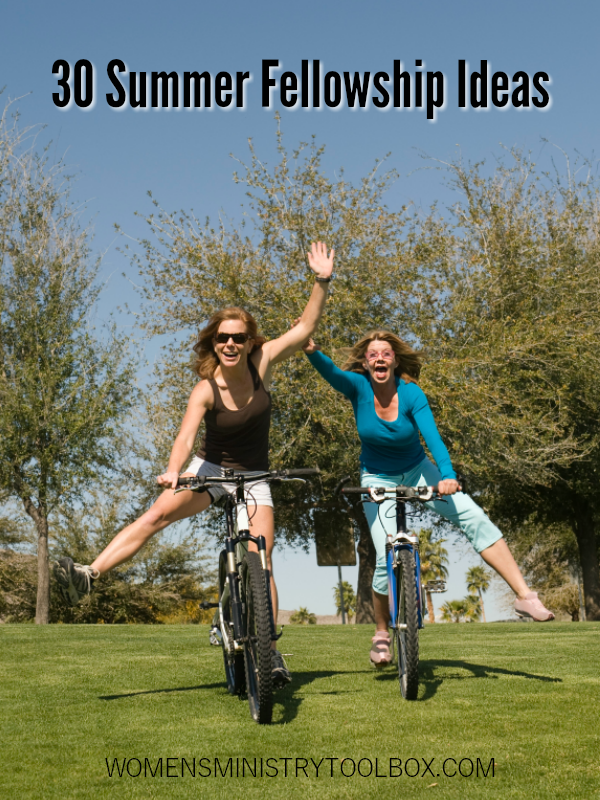 I’ve got 30 summer fellowship ideas to for you today! 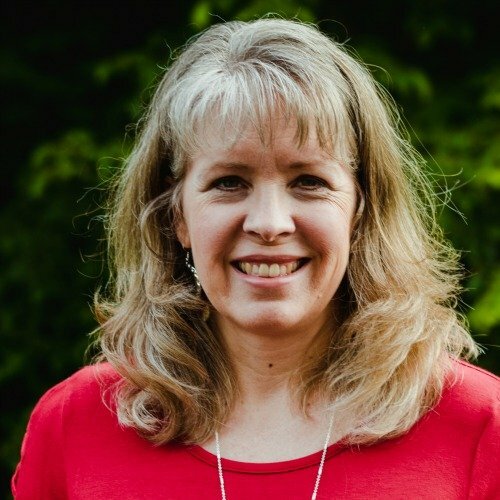 Summer’s coming and many ministries in your church may be taking a summer sabbatical. 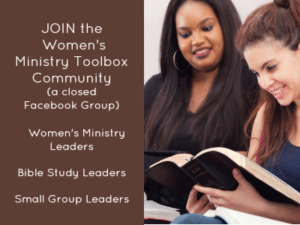 But should your Women’s Ministry follow suit? 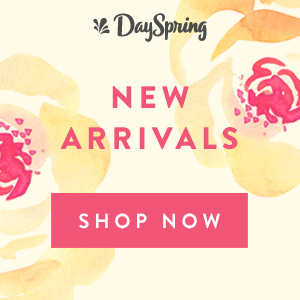 What does the calendar for your Women’s Ministry look like this summer? 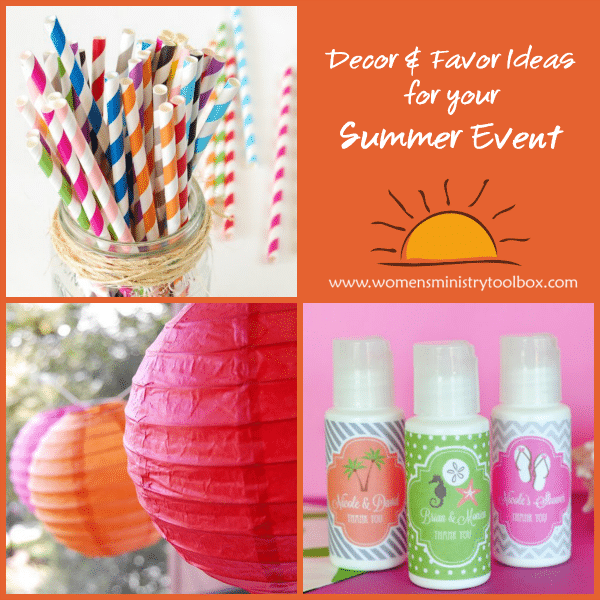 While most of our summer calendars may not feature a big event, it’s a great time to sprinkle in some activities that might get neglected during other times of the year. 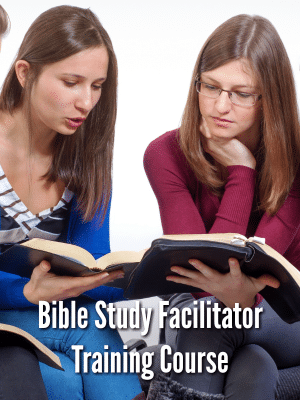 Looking for a summer Bible study for you or the women in your church and community? I’ve got 6 solutions to offer – whether you’re studying in a group or on your own. Don’t make this summer slip-up! I’m all for the idea of taking a break over the summer and giving your team time to rest. However doing so last year taught me a rather painful lesson. 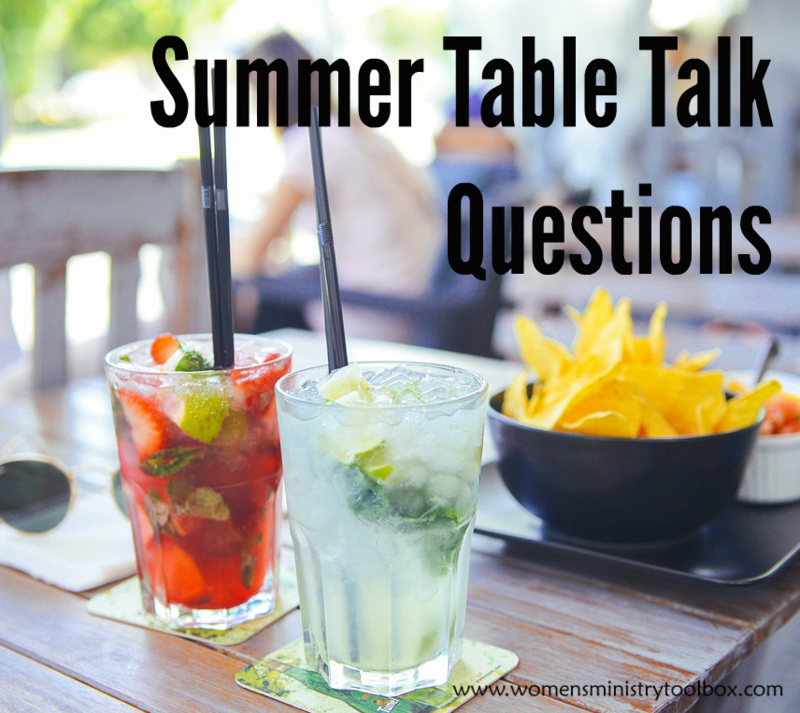 While it may be tempting to take a ministry break over the summer, I’ve got 10 reasons why your team needs to host a summer women’s ministry event.